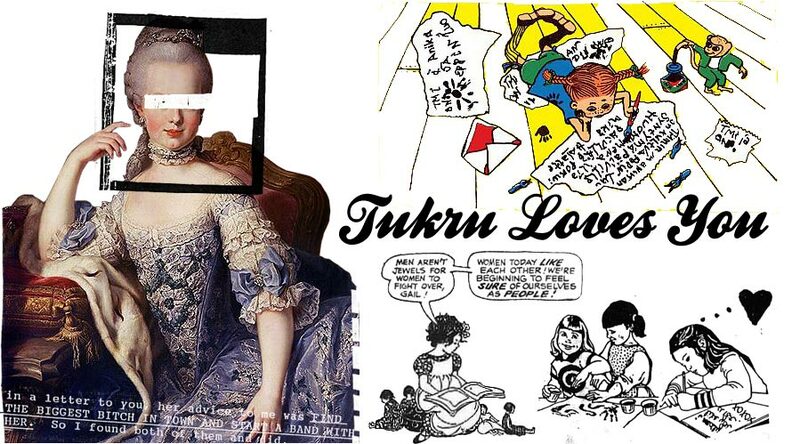 ♥ ♥ ♥ TUKRU LOVES YOU. 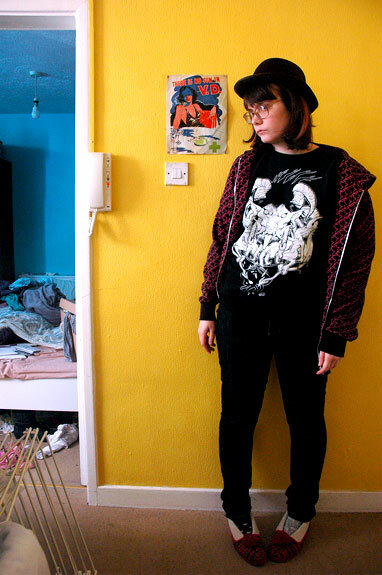 ♥ ♥ ♥: WHAT I WORE TODAY. i've managed to not leave the house. bliss. You look pretty damn gorgeous! Seriously. And I love that hat! I've been looking for one of these for aaaages! Also: Awesome new header (or banner or whatever that thing is called)! I HAVE NO EYES, NO WORDS & NO MIND. CARL & ERIC NAPPING IN A TREE..